Defy convention with a new Volkswagen Golf GTI from Quirk Volkswagen in Manchester NH. The Golf GTI is here! With 210-hp of turbocharged performance, meticulous craftsmanship, and German-engineering, the VW Golf GTI makes a statement wherever you go. For those seeking performance, safety and style, the New Volkswagen Golf GTI is at Quirk Volkswagen in Manchester NH. And at Quirk Volkswagen in Manchester NH we want nothing more than to see that same excitement and satisfaction in each of our customers, which is why we always offer a wide selection of inventory of new Golf GTI Models at the best prices. 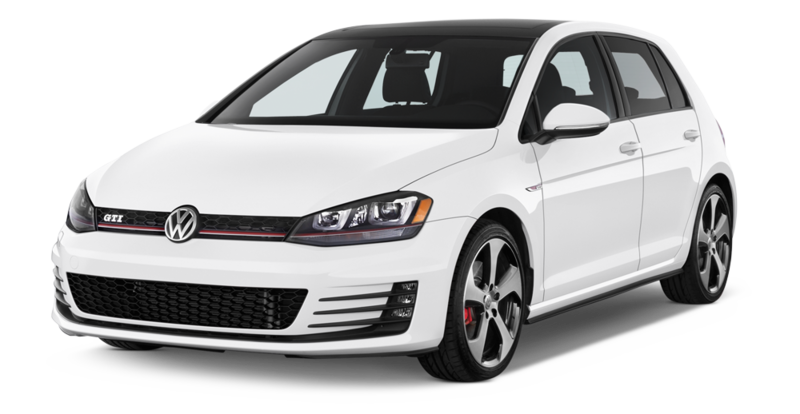 If you are looking for a new VW Golf GTI lease, or great finance prices on a New VW Golf GTI, then Quirk VW is your Volkswagen Golf GTI Dealer in NH!